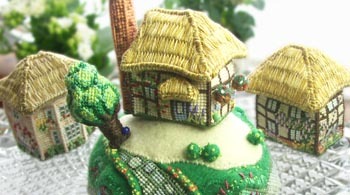 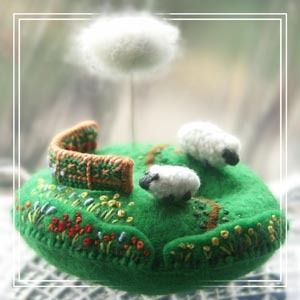 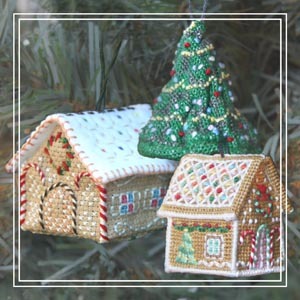 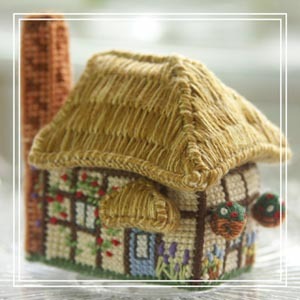 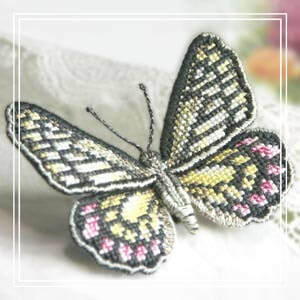 Exquisite embroidery kits suitable for every level of maker - from beginners to advanced - and bespoke gifts and stationery. 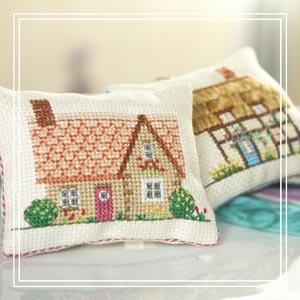 Our exclusive embroidery kits come with fully illustrated instruction booklets that take you step-by-step through the creation of our unique designs. 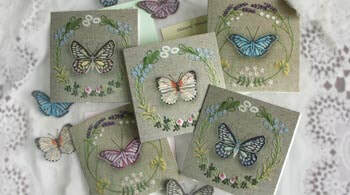 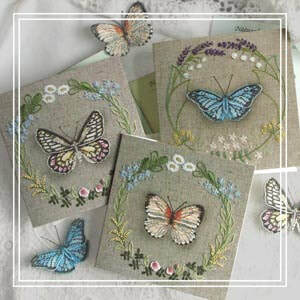 Each card features beautiful photos of our original hand embroidered butterflies and flower garlands.